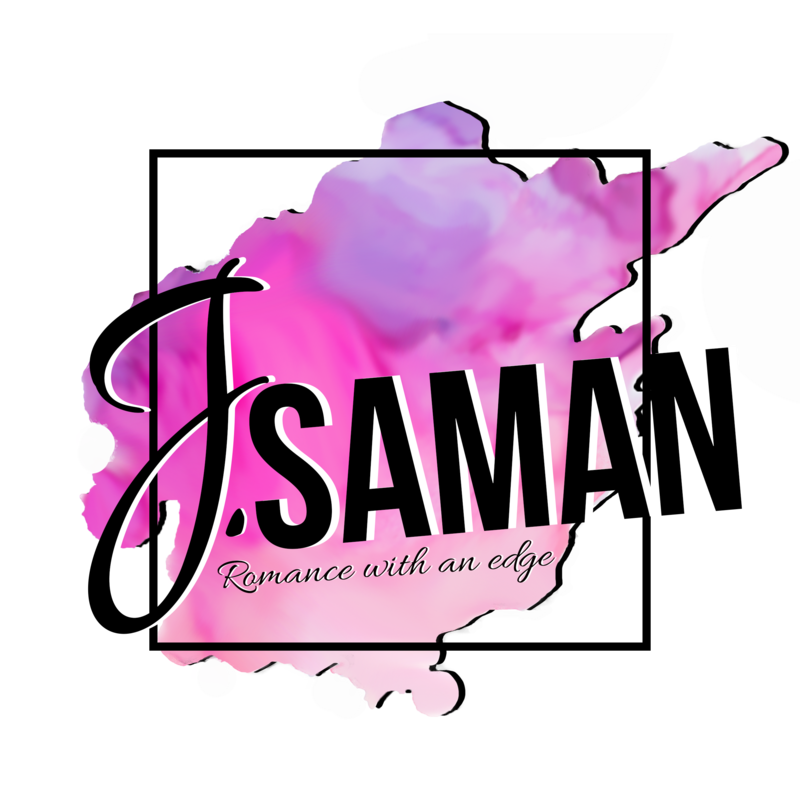 By signing up for my newsletter, you give permission to receive emails from J. Saman with access to cover reveals, new releases, giveaways, promotions, freebie books and more. I limit my newsletter to 1-2 times a month so I won't blow up your inbox either! Enter your Email and Name below!